Inspired by an article I recently came across called, God in the machine: my strange journey into transhumanism. 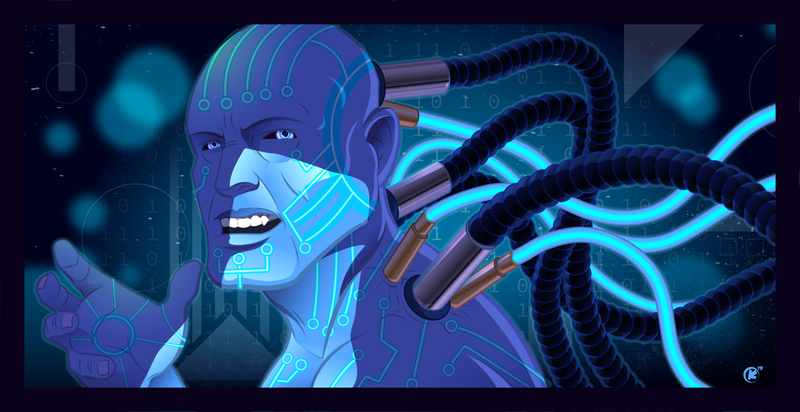 In the article, the author speaks about Ray Kurzweil’s book, The Age of Spiritual Machines. In the book, Ray calls out that our evolution happens in successive epochs. Ray goes on to say that we are now living in the fifth epoch, where humans merge with technology.